When you are planning to visit Berlin, there are many different alternatives if it comes to accomodation. Because you will normally not spend that much time in your room, I would normally advice to book a hostel. 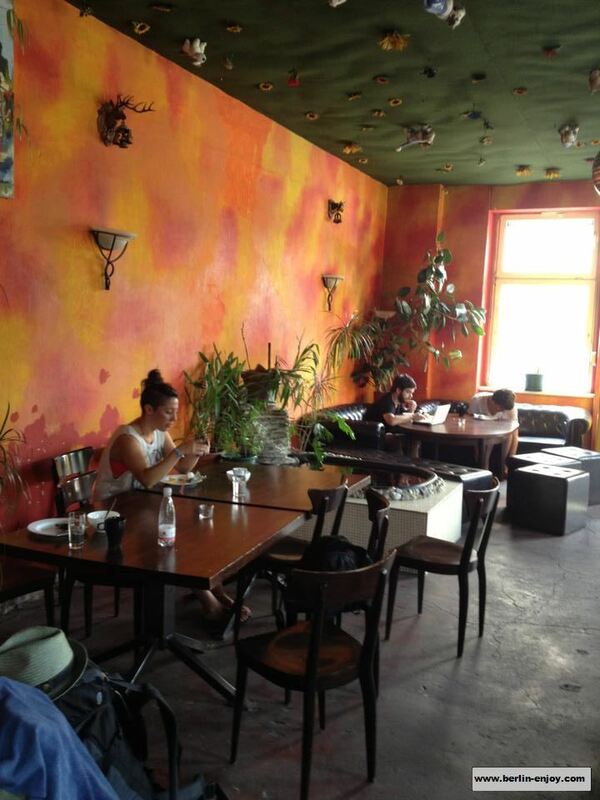 The hostels in Berlin are cheap and often have a very pleasant location. 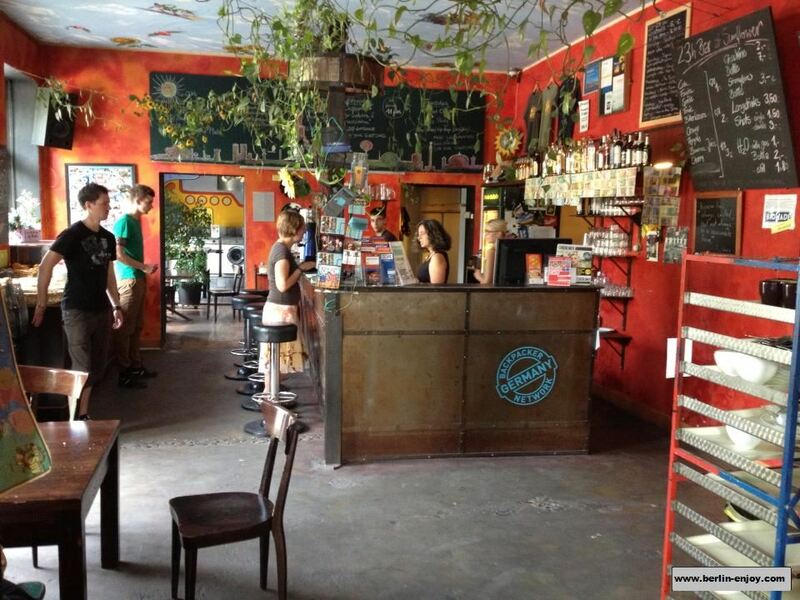 If you are planning to stay in Friedrichshain, you could decide to stay in the Sunflower Hostel on the Helsingforser Straße. 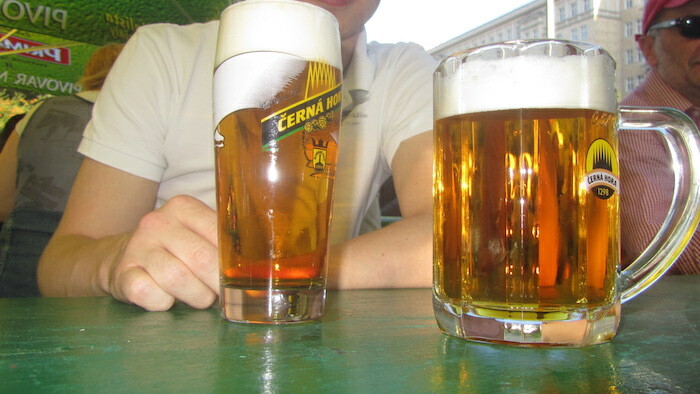 Choosing the right district in Berlin to spend your holiday is not an easy decision. Every district has it’s own charmes and because the public transport is splendid in Berlin, you do not necessarily have to stay in the center of the city. Three districts of Berlin which are especially interesting for young people are: Prenzlauer Berg, Kreuzberg and Friedrichshain. 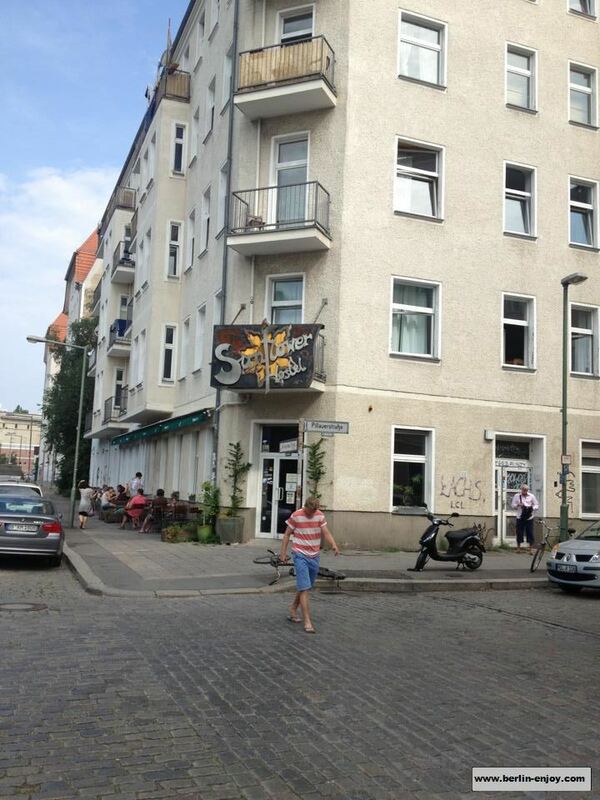 The Sunflower Hostel is located in the Friedrichshain and only for that reason I would already recommend this hostel. 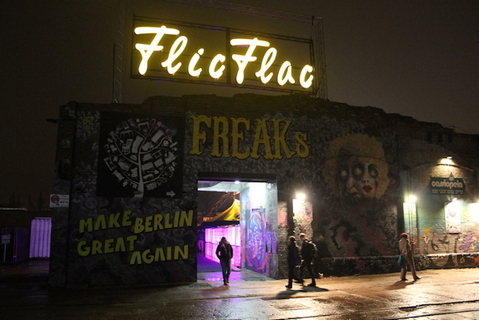 Most of the great clubs are located in Friedrichshain and you can also find many cool and cheap bars and restaurants in this part of town. It is not without reason that Friedrichshain has the highest gastronomy-density of all the districts in Berlin. 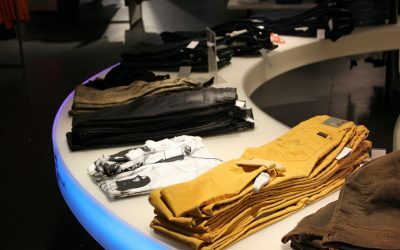 As in many hostels in Berlin, you have the possibility to chose between different types of rooms. The prices always depend on the amount of beds and the date of arrival. The prices in the Sunflower Hostel start at 10 euro a night (8-persons room in the low-season) and go up to 36,50€ in a privat room in the high-season. You can also decide to take a 4-personappartment which will cost you about 21,50 a night (each) in the high-season. 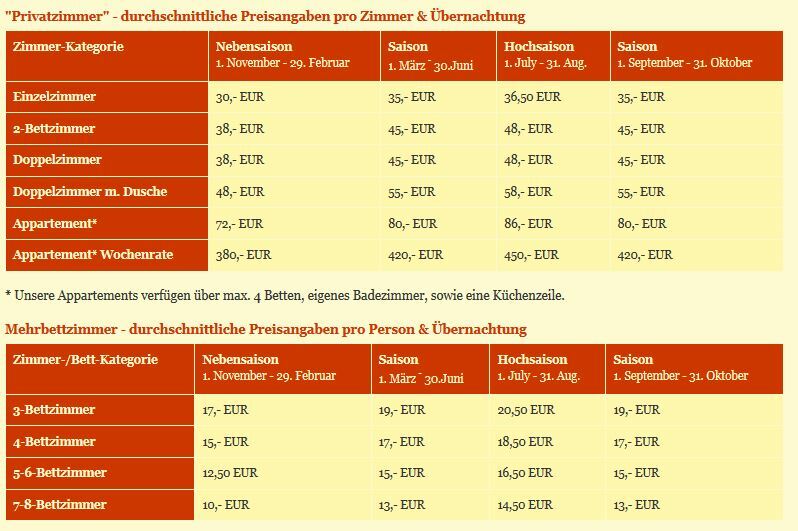 Below you can find the full price-table of the Sunflower Hostel. All in all we can summarize that the Sunflower Hostel might be a accomodation in Berlin which you might want to consider. 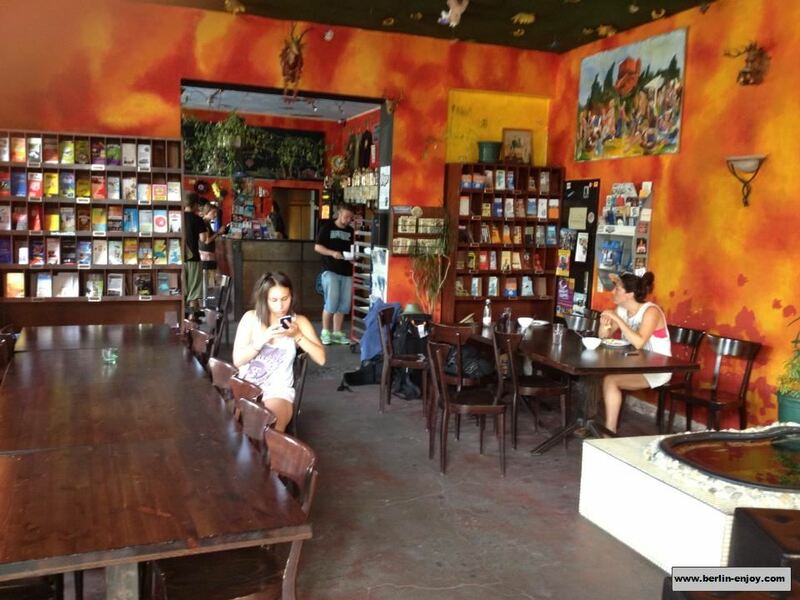 Below you can find all the details of the hostel and if you want more specific information you can also check the website of the Sunflower Hostel. All the way at the bottom of this article you can find a map of Berlin and the location of the hostel.